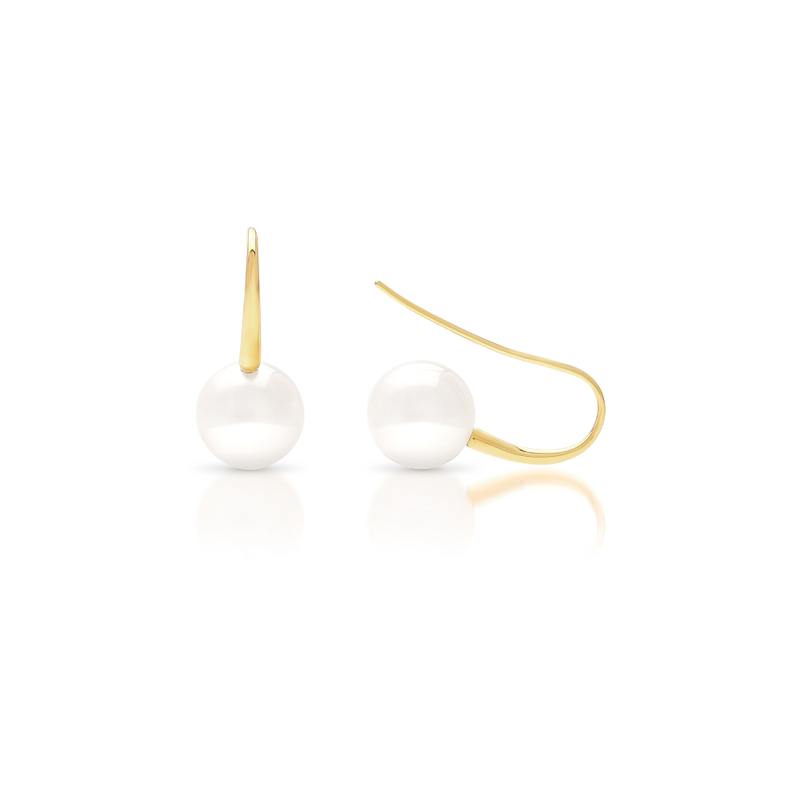 Classic Australian South Sea Pearl hook earrings that can be worn on any occasion. 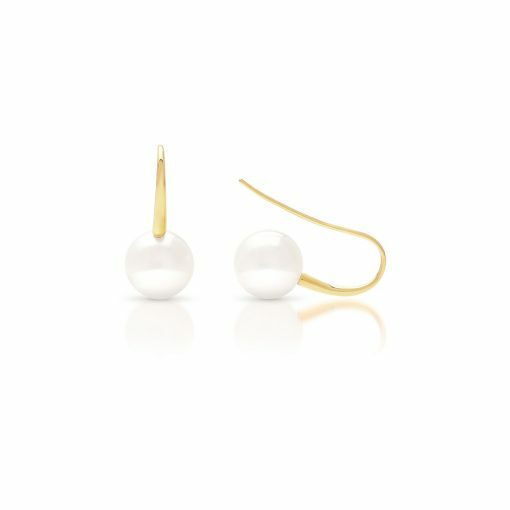 Set in 9ct yellow gold these South Sea Pearl Liquid Hook Earrings are a must have for in every jewellery box. Simple and timeless style all in one. 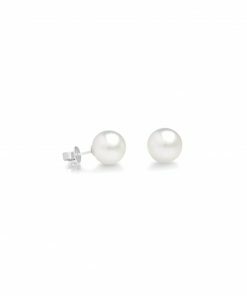 Our guarantee is simple, every pearl we sell comes from our farm at Cygnet Bay. Best referred to as an Australian South Sea Pearl, but also colloquially called a Broome Pearl. 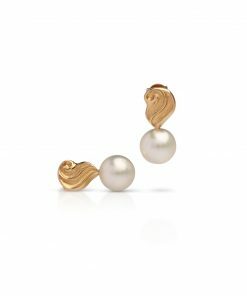 The precious gift of a Cygnet Bay Pearl captures the spirit of the pristine Kimberley, unspoilt, wild and free. 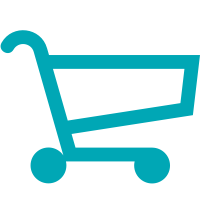 Bringing with it genuine beauty and authenticity. 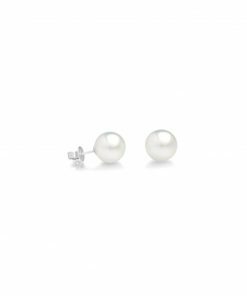 You will receive a certificate stating your pearl’s origin, and grade, along with information about your pearl’s setting.